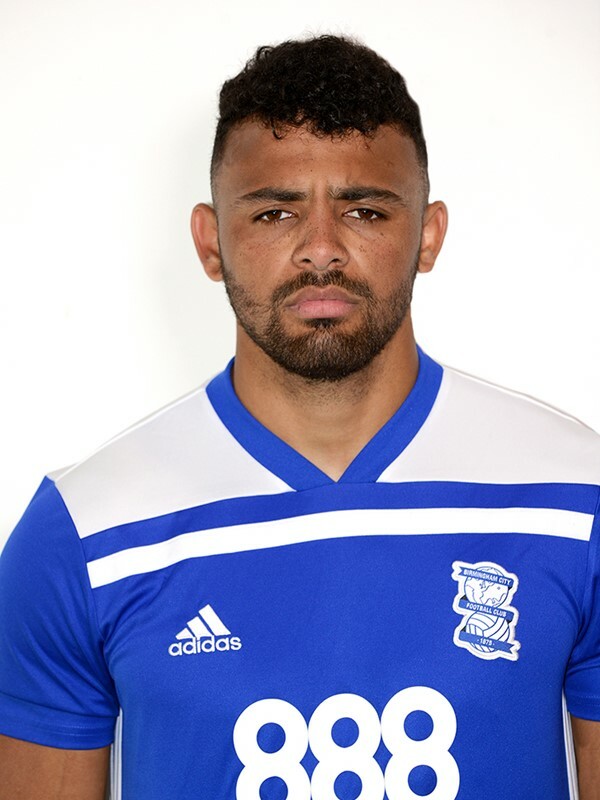 Striker Isaac Vassell was signed by Blues from Luton Town on 14 August 2017. Vassell, spent only one full season at Luton but his performances marked him down as one of game’s most exciting talents. 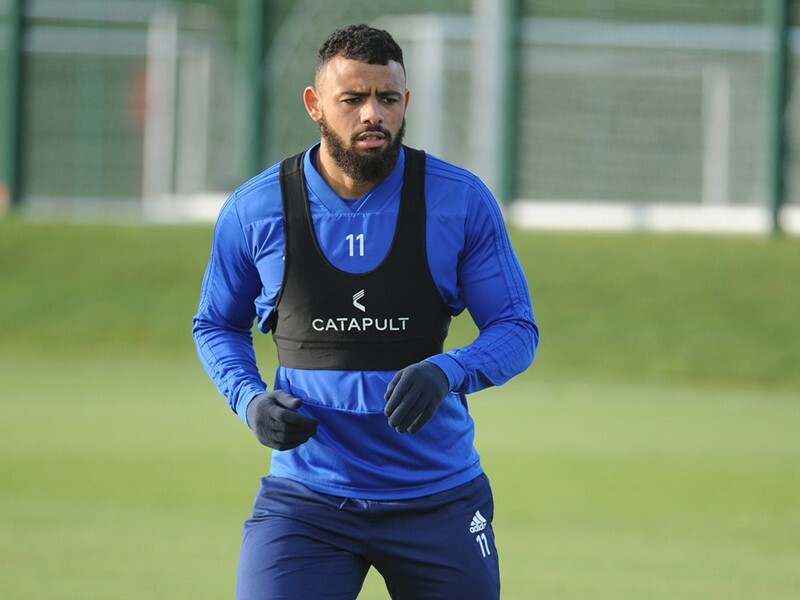 Blessed with searing pace, Vassell was being watched by a host of other clubs but Blues acted decisively to bring him to St. Andrew’s. Vassell, a cousin of former Aston Villa and England striker Darius Vassell, was born in Newquay and came through the youth ranks at Plymouth Argyle. He made 10 appearances for the Pilgrims and after being released by the Home Park club resurrected his career at Truro City. He scored 28 times in 98 games, firing Truro to promotion from the Southern Premier Division and then qualification for the National League South Play-Offs. His transfer to Luton came after a two-week trial, with their chief recruitment officer Mick Harford instrumental in spotting him. In 2016-17, Vassell netted 14 goals from 53 appearances and helped the Hatters to the League Two Play-Off Semi-finals. 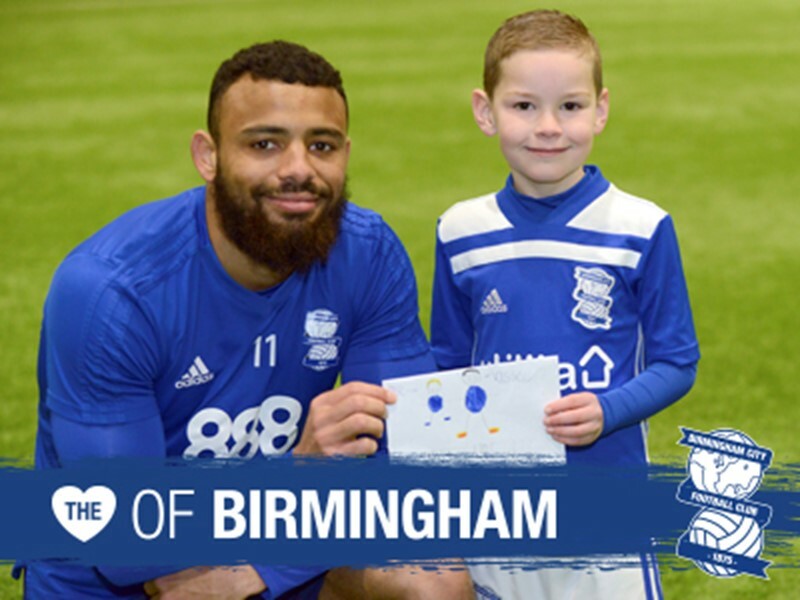 Vassell made his Blues debut on 15 August 2017 in the 0–0 draw with Bolton Wanderers at St, Andrew's, with his first goal for the Club arriving on September 27, 2017 in the 1-0 success against Sheffield Wednesday. 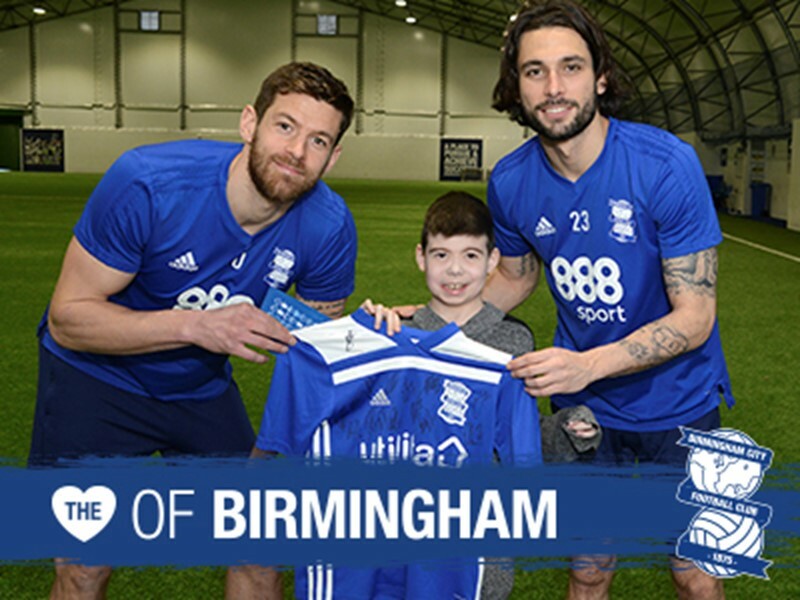 Unfortunately for the forward he sustained a serious anterior cruciate ligament injury in the local derby fixture against Aston Villa on 29 October and is still undergoing rehabilitation following a subsequent groin injury he sustained in August 2018.